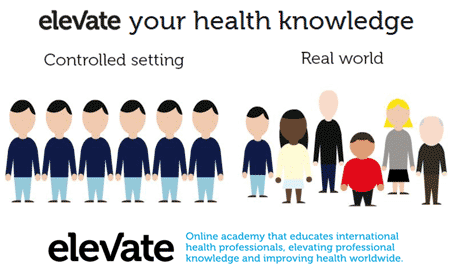 “Real-world evidence in medicine development: an online introductory course” will be particularly relevant for employees of pharmaceutical companies, regulatory authorities, health technology assessment bodies, patients’ organisations, consultancy companies, and academic institutions. It will facilitate discussion, interaction, and mutual learning across all professionals involved in medicine development. The interactive online course will be supervised by leading academics involved in the GetReal project, which was part of the European Union’s Innovative Medicines Initiative. ISPM Director Matthias Egger was co-leader of Work package 4.